Are you thinking about selling your home in Bragg Creek sometime soon? If so, it’s important you get help from professional agents who are familiar with and have experience in helping people buy and sell in your area! Maximizing the value of your home through an adept marketing plan and guidance from an expert REALTOR® are crucial for a successful sale every time! 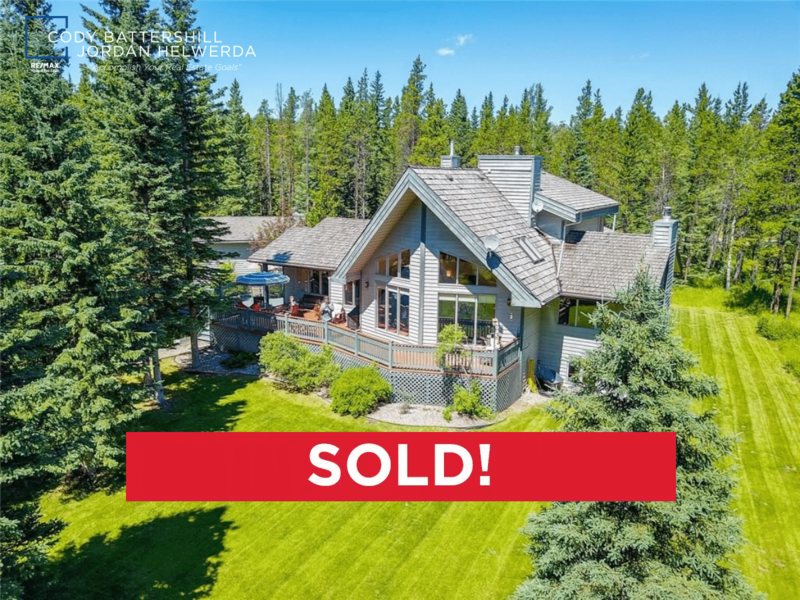 Here’s one recently sold listing in Bragg Creek by our team of professional real estate agents and REALTORS®, Cody Battershill and Jordan Helwerda at WestsideSold.com. This detached single-family home was built in 1995 and is located on a beautiful 6.6-acre parcel of land in the beautiful foothills town of Bragg Creek. Bragg Creek is a small-town community located approximately 30 minutes west of Calgary. Known for its beautiful acreage homes and serene natural setting, it’s an ideal place to live for those looking to escape the hustle and bustle of the city, while not being too far away at the same time. 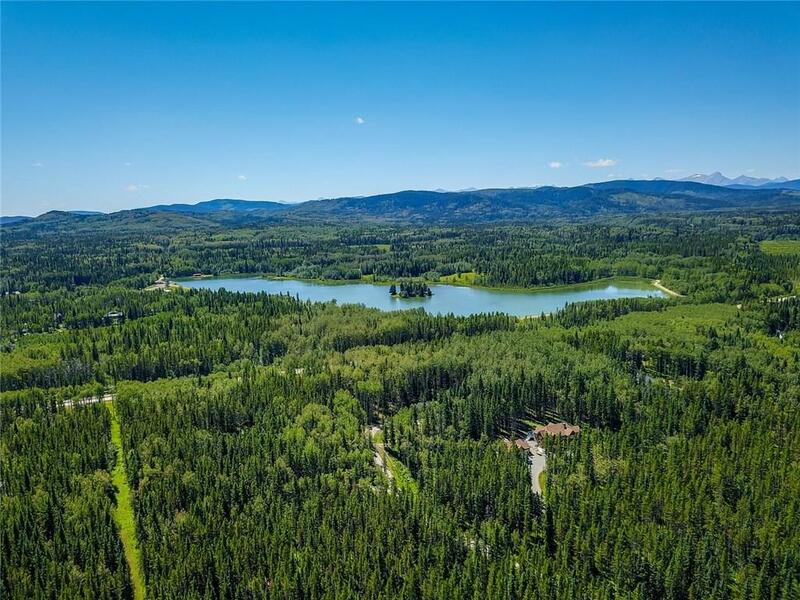 Many properties for sale in Bragg Creek are ultra-luxurious estate acreages. Spectacular views of the prairies, foothills and mountains aren’t irregular for homes in the Albertan town. While many of these homes are listed for more than $1 million, there are usually a selection of single-family properties selling under that price range. 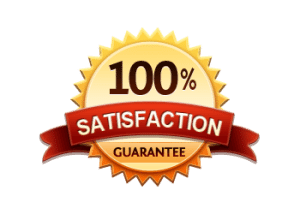 If you are thinking about selling your home in Bragg Creek, Alberta, give us a call and we’ll provide you with a 100% free, no-obligation competitive market analysis! Contact us today and see what advantage you get using Westside Sold when buying and / or selling Bragg Creek homes! Questions about Bragg Creek Real Estate?  As highly-experienced real estate agents and REALTORS® in Calgary, we guarantee to provide you with only the best level of service, advice and third-party representation the industry has to offer while taking care of all the details for you throughout your transaction. Call anytime at 403-370-4180 or send a message below for a quick, if not immediate response. We are looking forward to helping you accomplish your real estate plans in Bragg Creek!